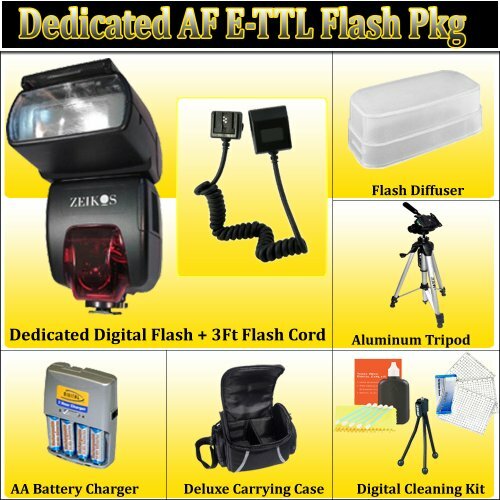 Dedicated AF E-TTL Digital Flash With Flash Diffuser For Canon Digital SLR Cameras !!! 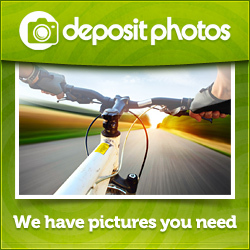 The Zeikos 440EX Electronic flash is the perfect alternative to the original Canon brand flash. It supports all of the current TTL & E-TTL Cameras.